UFO SIGHTINGS DAILY: UFO Photographed Over Mendoza, Argentina On May 7, 2016, Photos, UFO Sighting News. 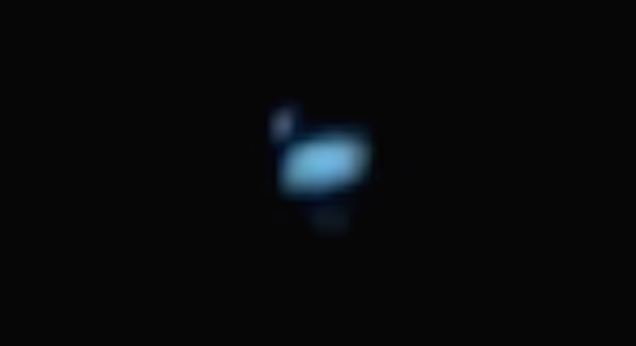 UFO Photographed Over Mendoza, Argentina On May 7, 2016, Photos, UFO Sighting News. This UFO is three parts, two you can see and a third you can't, unless you add light to it. There are two small orbs one on top (you can see) and one below (can see unless you add light). Excellent catch of an Argentina UFO. This guy says he seen these UFOs several times...lucky guy. Looks like a alien base is located at Mendoza. Argentina: UFO Photographed Over Manzano Histórico (Mendoza) The case involves a resident of the department who claims having seen an unidentified flying object over the skies of Manzano Histórico [Named after the apple tree where Gen. José de SanMartín allegedly rested after returning from his campaigns in Chile - Ed.] The photograph was submitted by an unnamed man, a native of the Tunuyán Department, who works nights at the Los Chacayes tourist district and was supposedly taken on Saturday night[05.07.16]. This person told Canal 8 that he was the author of the photograph, taken as he drove in his car toward Manzano. He saw a mysterious light flying in the sky. He affirmed that he frequently travels at night, and has repeatedly witnessed similar events in the area. He was able to capture one of them and on this occasion and share it with Canal 8 Digital.